There are more occasions where you wish somebody good luck than other kind of greeting. New job, moving house, a driving test, exams, getting married, and the list just goes on and on. The beauty of our business ecards are the fact that you can make it as personal or as generic as you please, depending on who the recipient is. When it comes to somebody you have got to know through business finding that fine balance can be tricky, and that is where ecards shine. 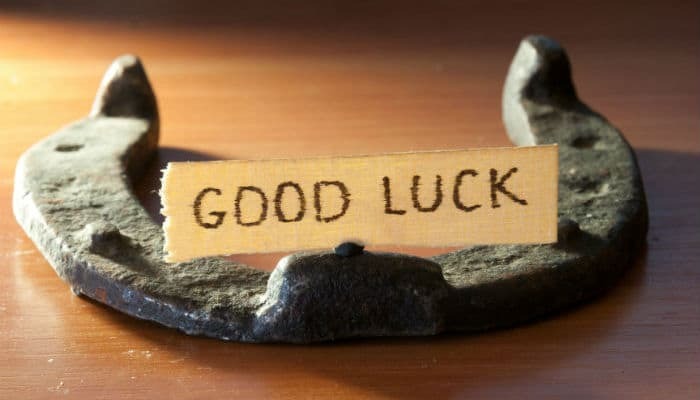 These simple ecards have an image of a lucky horseshoe with the words Good Luck written on what looks like a piece of paper then propped up on top of it. Its simplicity makes it quite beautiful, and when you add your personal message it becomes extra special to the recipient. Whether you know this person personally or have only conversed by phone or email. Sending them these Good Luck ecards as a really nice gesture which may well earn you a few brownie points into the bargain. The ecards cover all the occasions mentioned previously as well as many others prevalent to the business environment such as a job interview or a deployment to another area. Is your business looking to make a big marketing impact this Christmas holiday season? If so then you need look no further than our business holiday ecards.